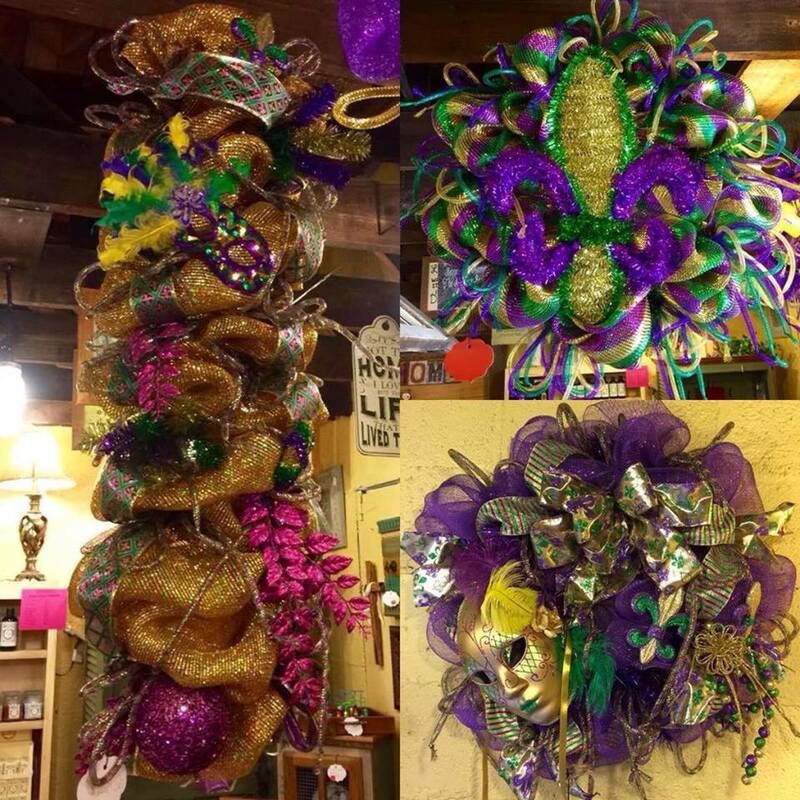 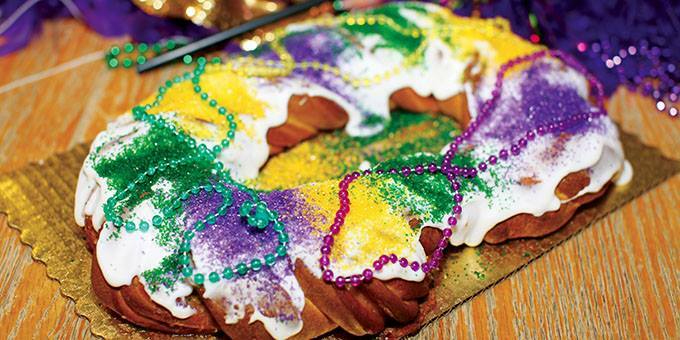 With origins tracing back to Medieval Europe, Mardi Gras marks a time of feasting and celebration between January 6, the Epiphany (3 Kings Day) and Fat Tuesday or Mardi Gras Day, the day before Ash Wednesday, beginning the season of Lent. 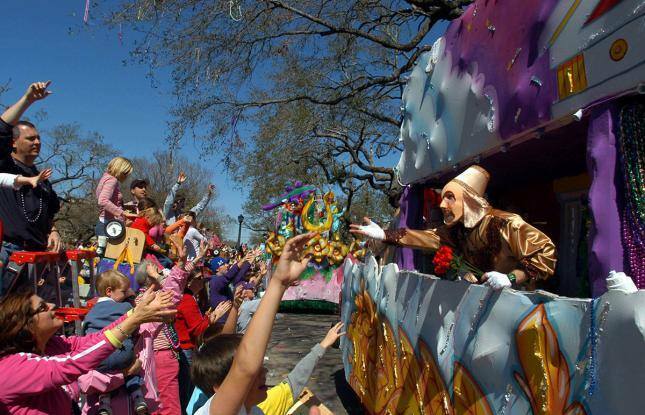 West Baton Rouge hosts family-friendly celebrations and parades that should not be missed! 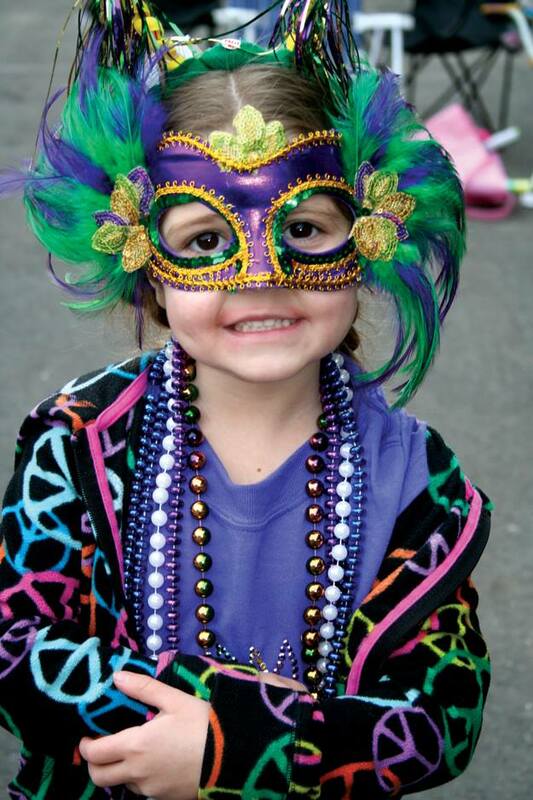 The Addis Volunteer Fire Department Mardi Gras Parade is has been changed to Sunday, February 24, 2019 at 1:00 pm in Addis. 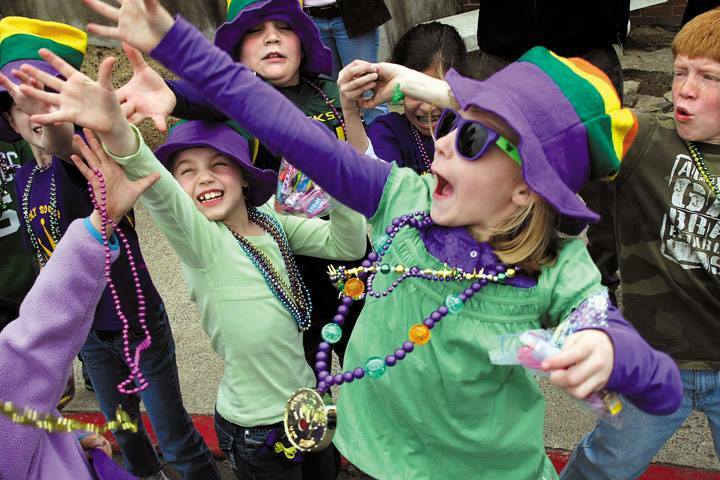 NOTE TIME CHANGE TO NOON: The Krewe of Good Friends Parade is held the Sunday, March 3, 2019 in Port Allen. 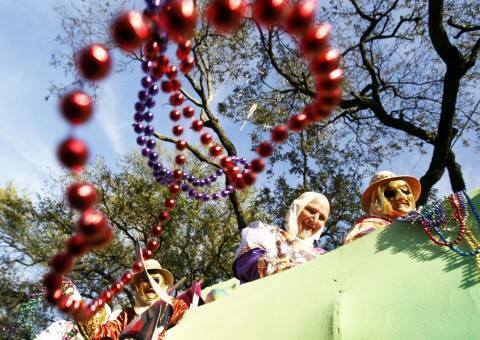 Download the parade route.